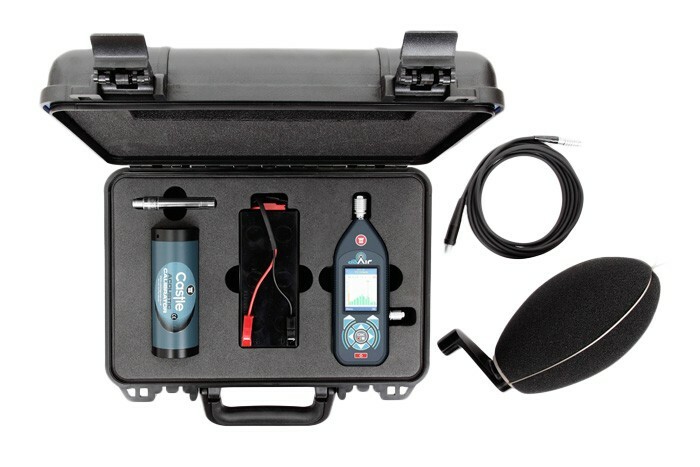 Construction noise is a special application because it covers a range of tasks, so you need to be careful when choosing instrumentation to ensure you're opting for the right equipment. 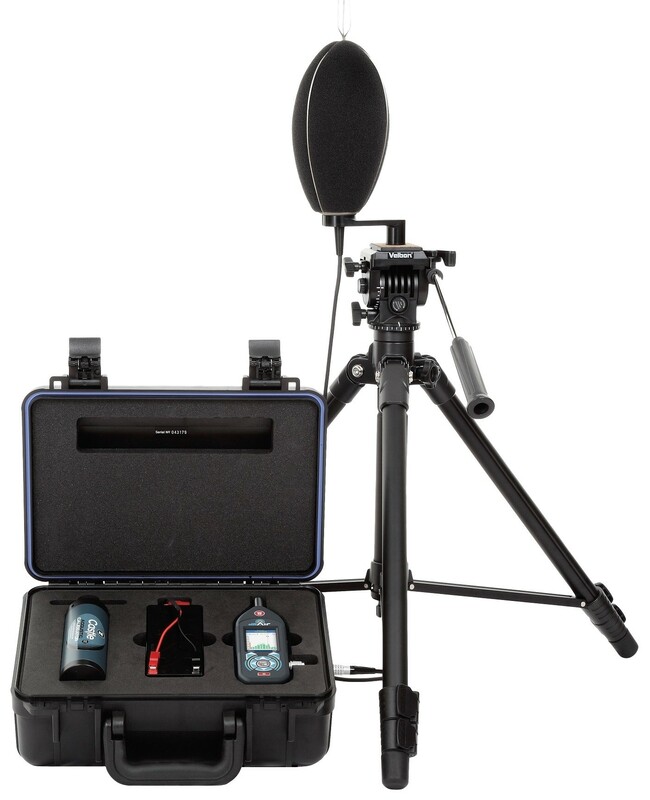 If your unattended noise assessments require 1/3 Octave Bands you can upgrade this system either at the point of purchase, or remotely with an unlock code should you ever need it. This system can be deployed outside for up to a week at a time, recording frequency bands up to 10 times per second, whilst also recording audio events. If you have a specific set of requirements, this system's Smart Timers allow you to preset patterns of measurements.